Sometimes life throws ugly balls at us. Ones we may never be able to catch no matter how experienced we are at a handball game. It is in moments like this that we may desire a real life example of others who successfully caught the kind of ugly ball life threw at us. 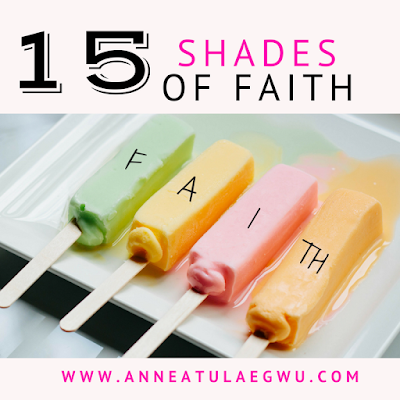 The Bible has several example of ordinary people who caught life’s ugly balls through faith . In as much as their situations may not be exactly like ours; we can definitely draw inspiration from their successful ball catch as we stretch our hands bravely towards the balls life throw at us. 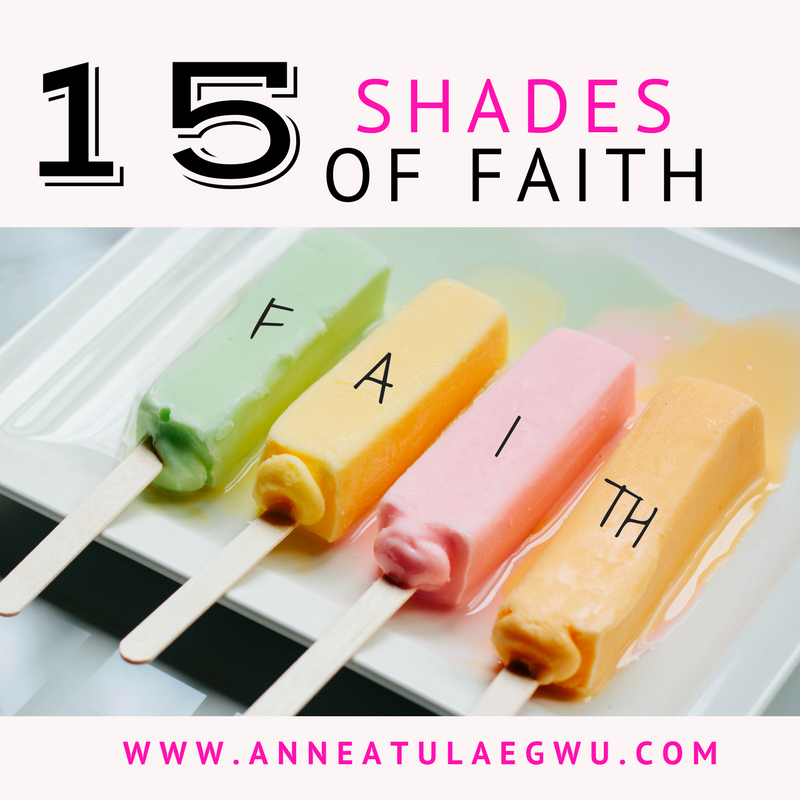 As you go through these examples of faith, I’ll like you to look critically at your own situation and decide on new and creative ways you can put your faith to work in your situation. FIND YOUR FAITH; CATCH YOUR BALL AND TESTIFY!!!! Hey, you might be one book away from fulfilment. Visit our book hub here !! !